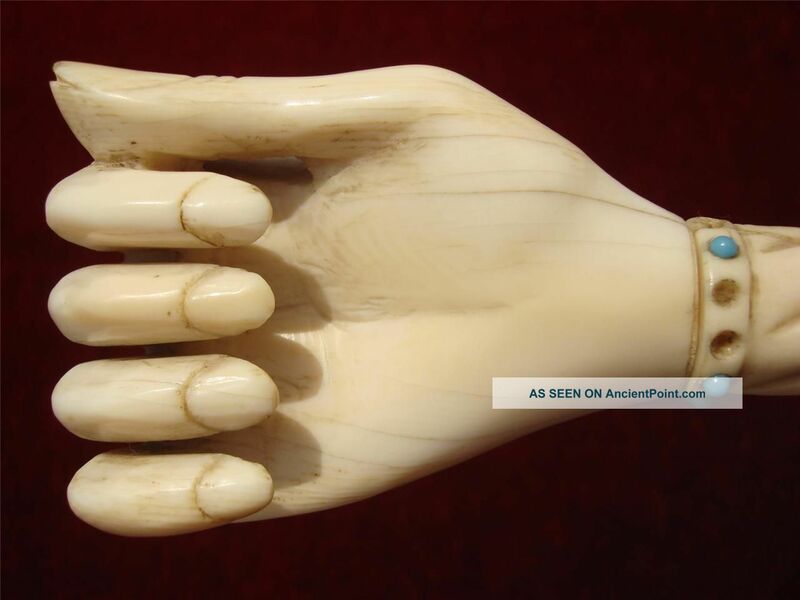 In this case, the design of the handle is from a cast of a model named Bridget. That is extremely specific. Each Bridget has a handle created from a cast of a model named Bridget, “sanded by hand to a satin finish.” The body of the umbrella is imported from Italy has a black canopy with a translucent amber tip. And each of the 400 Bridgets comes etched with the name “Bridget” and along with a serial number. Suggested retail: $349. United States Court of Appeals for the Federal Circuit, Case No. 11-CV-1846, May 14, 2012.
which is from the ruling on the Apple vs. Samsung Electronics design patent infringement case. Now, I'm not claiming that this is an official test for novelty of a design patent, but if this is how infringement is tested, then it makes sense that the phrase would also apply to novelty tests of new designs. 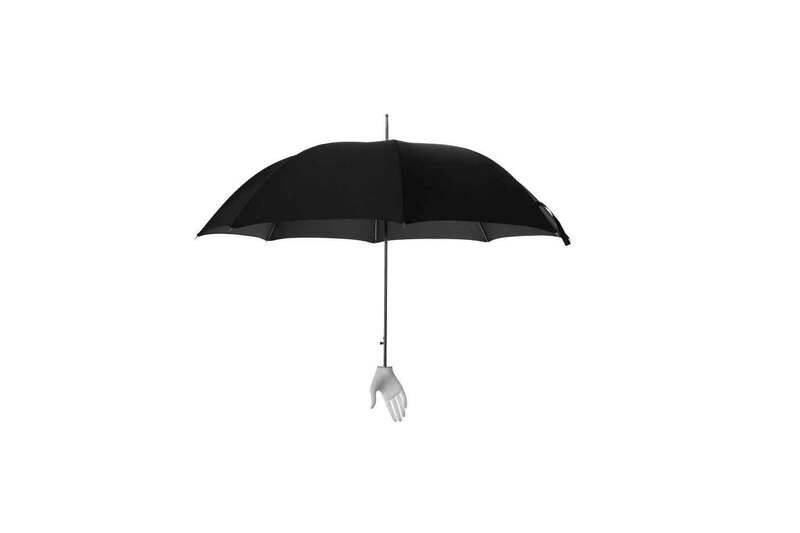 I have spent over an hour looking through every image on Google that matched combinations of "hand", "handle" and "umbrella", and I am convinced that there are no other umbrellas out there with a similar design. 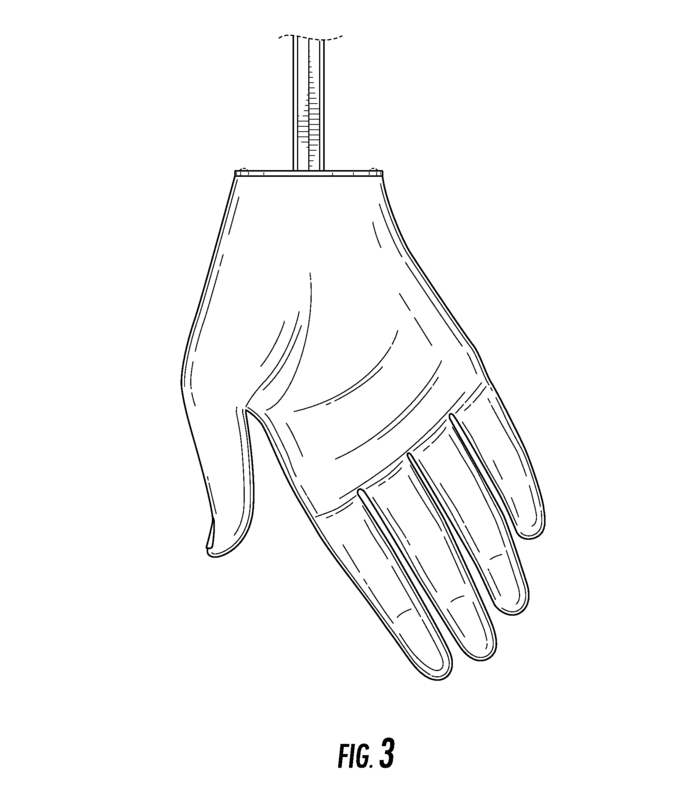 Aside from the actual product line that utilizes this design patent, the one cited in the question is the closest one I could find. The company that filed this design patent creates high-end products, which makes them a target for counterfeiters, and so it is only natural that they would seek to protect their new product lines. This is a perfect case for a Design Patent. It is narrow in scope, and it will be used to do exactly what Design Patents are intended for: to prevent cheap knock-offs that the consumer cannot differentiate between. I'm going to make a judgement call here, and state that the only people who should be concerned about this particular design patent are those who seek to create counterfeit goods based on that exact design. If they want to work around this design patent, they need to produce something that the consumer can differentiate between when making a purchase. Not the answer you're looking for? Browse other questions tagged prior-art-request design-patent usd697706 or ask your own question.